The Energy Club is a friendly neighborhood gym in Arlington offering premium services; expert personal training; exercise classes; sports; & outdoor adventures. The Energy Club is the best neighborhood gym in the Arlington area. We are the only independent locally owned health club in the Shirlington community. Unlike the big chain gyms, where a member is just another body on a machine or in a class, our members are people who live in our community. We have the latest cardio equipment, 70+ group exercise classes, executive-style locker rooms, a 30-foot rock-climbing wall and child minding. We also offer Shirlington CrossFit. The personal trainers you’ll find at The Energy Club take a different approach in training our members. Instead of being plugged into a pre-determined workout routine, our trainers take the time to understand each person’s unique motivations and goals. 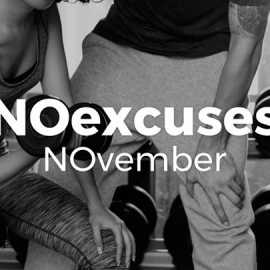 Then they develop a plan designed specifically for them –one that guarantees they’ll achieve their fitness goals. 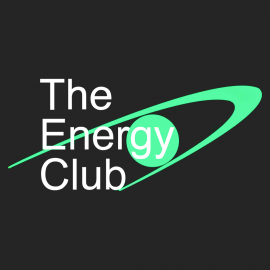 If you’re not certain whether The Energy Club is right for you, we welcome you to try us free for 3 days with no strings attached. Be sure to read what our customers have to say on Yelp!